Virginia Beach is about to become the home of a brand new theater and festival with the opening of the Zeiders American Dream Theater, expanding the arts scene in the city! 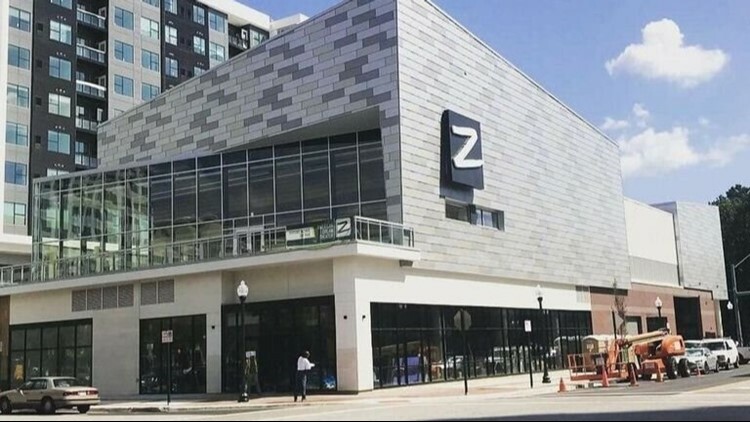 VIRGINIA BEACH, Va. (WVEC) — Zeiders American Dream Theater, also called 'The Z,' is opening at 4509 Commerce Street in Town Center on Friday, October 5. The Z is a new theater with a 300-seat Main Stage Theater and a 120-seat studio theater with a lobby that overlooks Town Center. Exterior shot of the new Zeiders American Dream Theater in Virginia Beach. The first-ever Proteus Festival is being hosted by the theater on the same weekend as their grand opening. The festival is taking its roots from SXSW in Austin, Texas and will feature a weekend of music, theater, and film. Kishi Bashi will be playing on the Main Stage and screening his new documentary Omoiyari, about human interaction. The Hunts will perform on the Studio Stage. BJ Griffin and CORE Theatre Ensemble will also be performing. Zeiders American Dream Theater plans to provide a wide range of entertaining artistic experiences and celebrate creative growth.